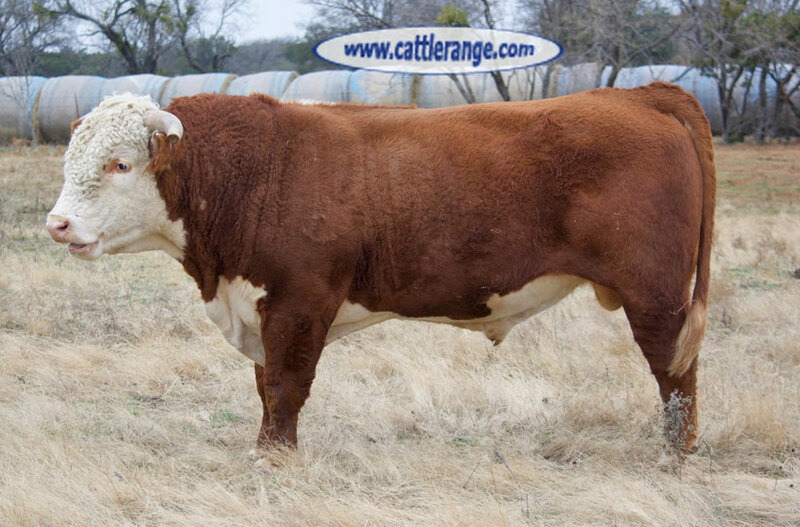 We bought all these bulls from Rocking Chair Ranch in Ft. McKavett TX. Used for two breeding seasons on our black cows with awesome results. 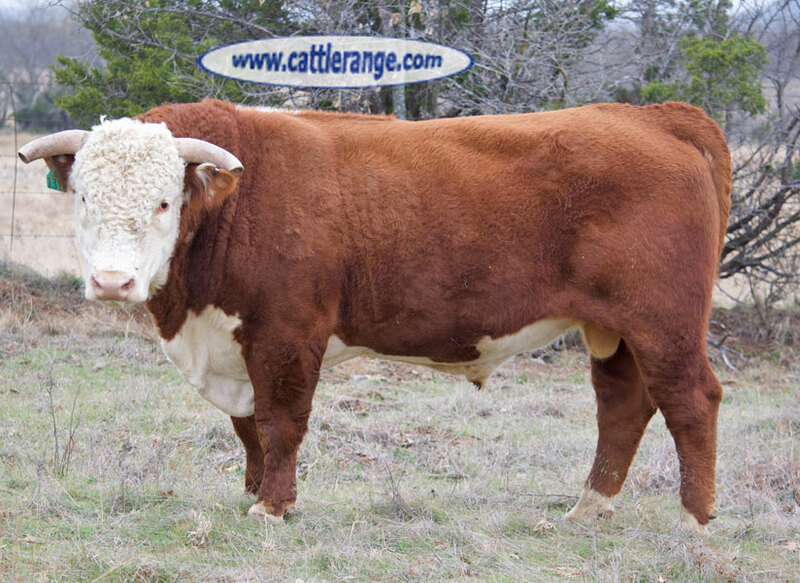 These bulls are gentle, cake broke, siren broke, horse broke & all trich & fertility tested. 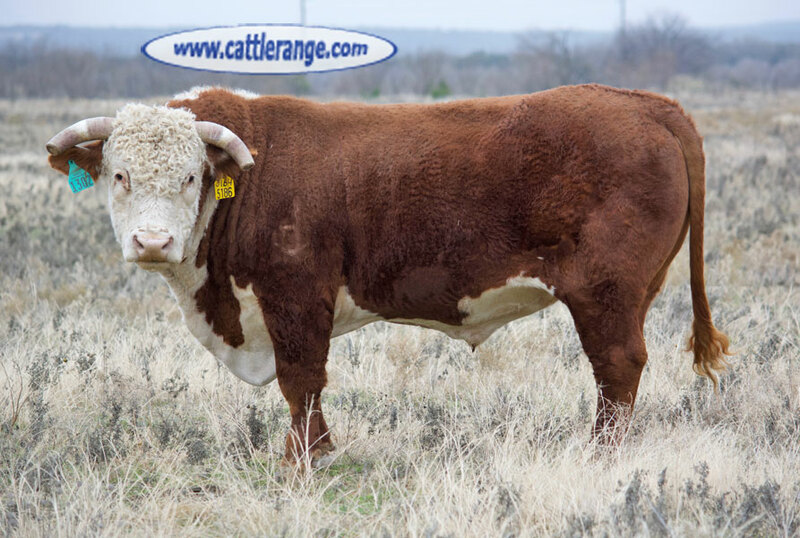 We sold our black cows, so we no longer need these bulls. 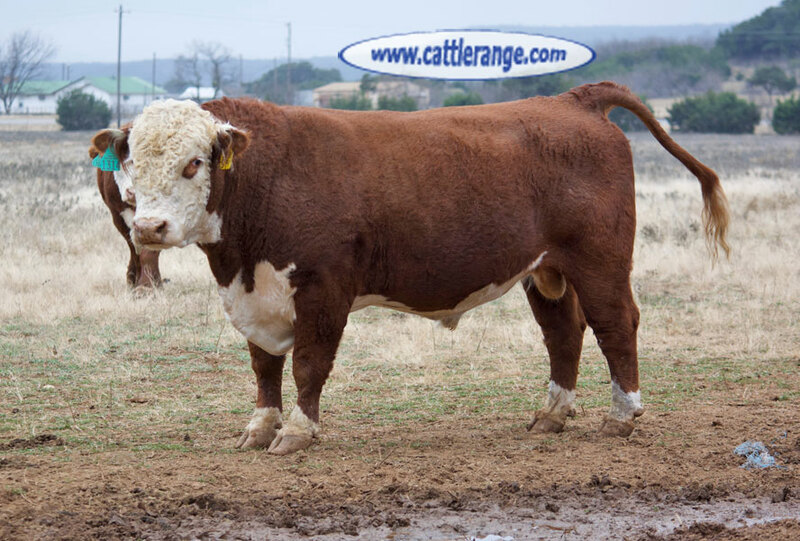 We have one polled Hereford bull in the mix, the rest are horned. All are registered with papers in hand. Price negotiable, volume discount available.